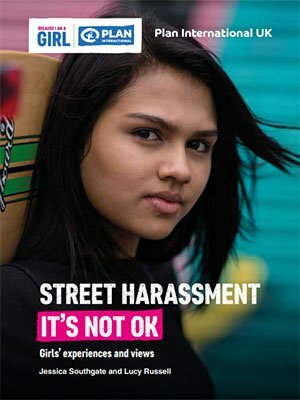 Plan International UK’s report on girls’ experiences of street harassment in the UK reveals street harassment is widespread and profoundly affecting girls’ lives – and they want it to stop. It’s not ok aims to amplify their voices and priorities for change, to encourage everyone to take the issue seriously and take steps to end it. 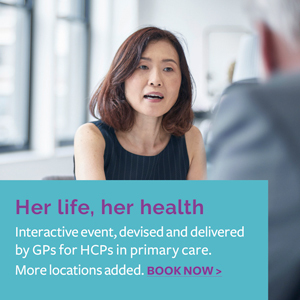 More information on Plan International UK’s Act for Girls work is available on their website.